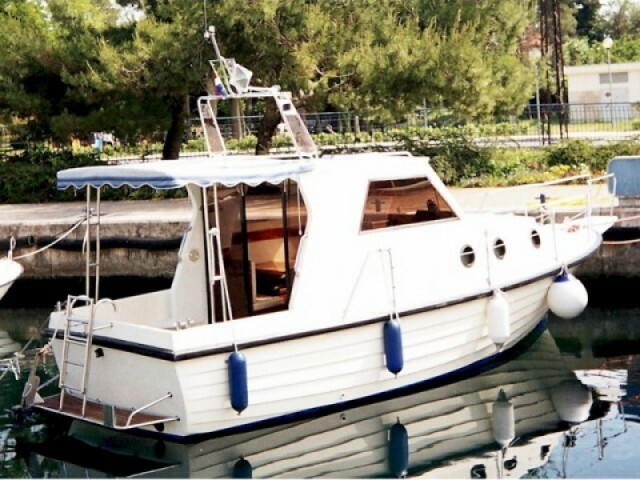 Brbinj yacht rental starts with an application on the Sailica website. After the submission, our manager will contact you. Do you want to know more about the boat rental prices in Brbinj? Are you interested in getting some sailing lifehacks? The Sailica consultant will answer your questions and clear up how to rent a boat. Sailica makes yacht rentals fast, simple, and convenient. Brbinj is a tiny village on the island of Dugi Otok in Central Dalmatia. It is surrounded by a thick forest. Near the water, the song of crickets is heard. The sea is amazingly clear, even by the standards of Croatia, where almost in every resort, there are the blue flag beaches. The settlement is situated on the shore of a safe bay. In its forks, there are several moorings and anchorages for the sailing yachts. The yacht rentals should be arranged in advance as the number of charter boats in Brbinj is limited. If you dream about a cruise around the island, you need to remember that on the southwestern coast, it is difficult to anchor, there are almost no bays. The rest of the coast is convenient, there are the marinas and the protected bays with buoys. The nearest international airport is Zadar. It is 25 km away. Between the mainland and the island, there is a regular ferry connection. The climate is mild, Mediterranean. In summer, the air temperature is around 28 °C. The wind speed does not exceed 4 balls according to the Beaufort scale. These are the suitable conditions for the skipper-beginners who charter a yacht in Brbinj bareboat. We are always in touch in messengers. Just text us if you want to get something straight about the boat rental in Brbinj.